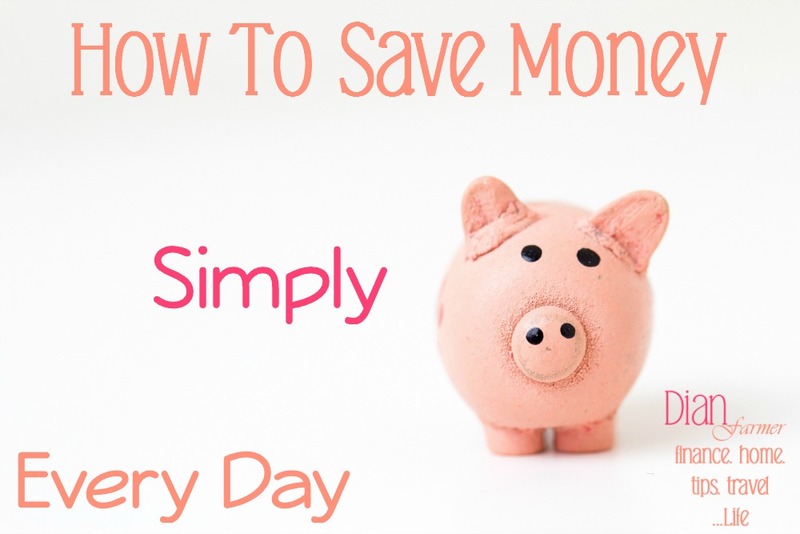 Eight Ways To Teach Your Kids To Save Money! You are here: Home / Great Deals / Eight Ways To Teach Your Kids To Save Money! As parents at one time or another we have all asked ourselves “How do I teach my child the value of money?”. 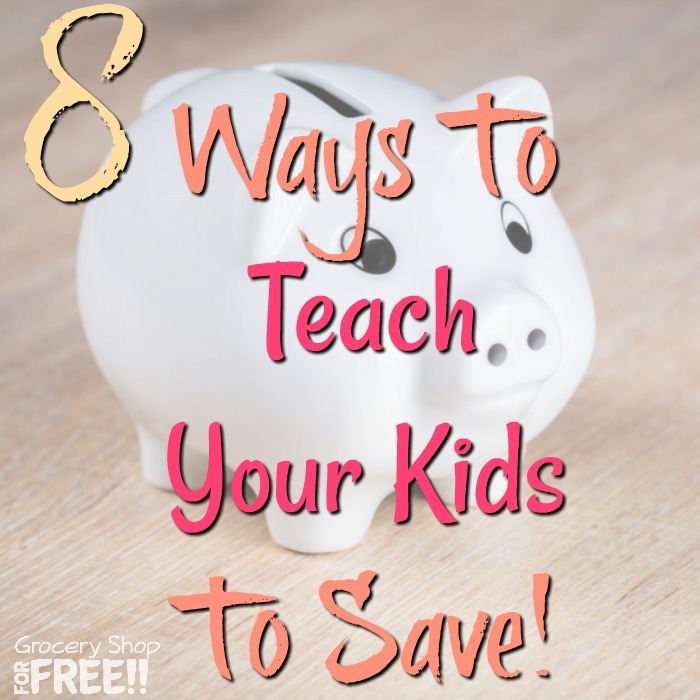 Teaching our kids how to save money is one of the lessons on the top of the long list of lessons we have to teach them. But, as we all know there is no parent handbook given at the birth of our children. So, the question of how to teach your kids to save money is for us to figure out. Great… lol These Eight Ways To Teach Your Kid To Save Money will definitely help with this task. One of the most important aspects when you’re building your own wealth and working towards a more secure financial foundation, is saving money. However, a lot of us have yet to learn the importance of saving. Many people learn by trial and error while others learn from their own experiences and the experiences of others. 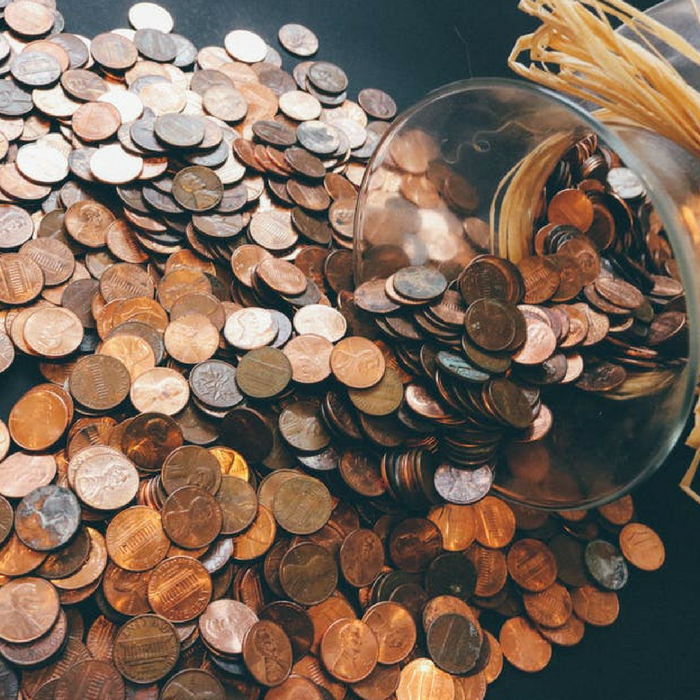 We may experience trouble managing our savings as adults, but, one thing we don’t want is for our kids to struggle in the same way. The good news is that according to MoneyCrashers: 60% of American parents are teaching their kids how to budget money by letting them handle their allowance. The bad news is that according to MoneyCrashers: only 1% of these kids save their allowance money. As a parent, we want to teach them the value of money. 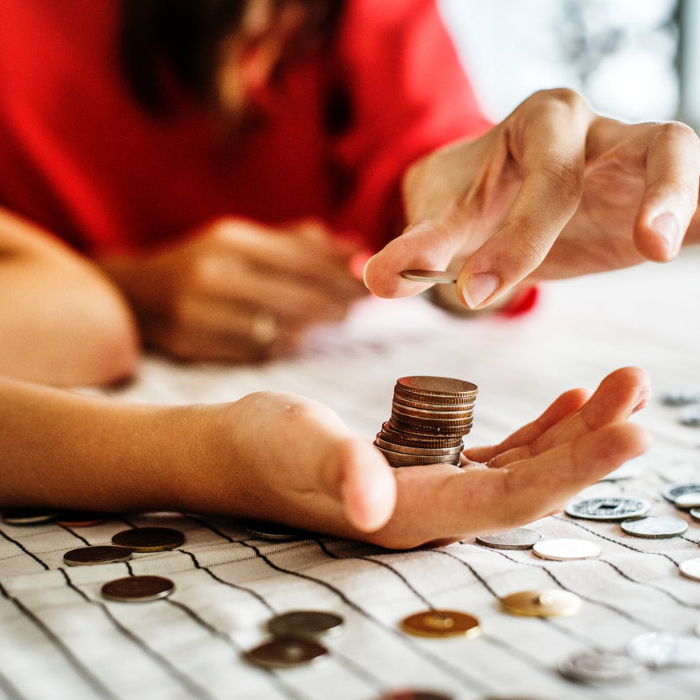 Since saving is a habit that takes time to build, the younger your child is, the better it is to teach him or her how to handle their own finances. 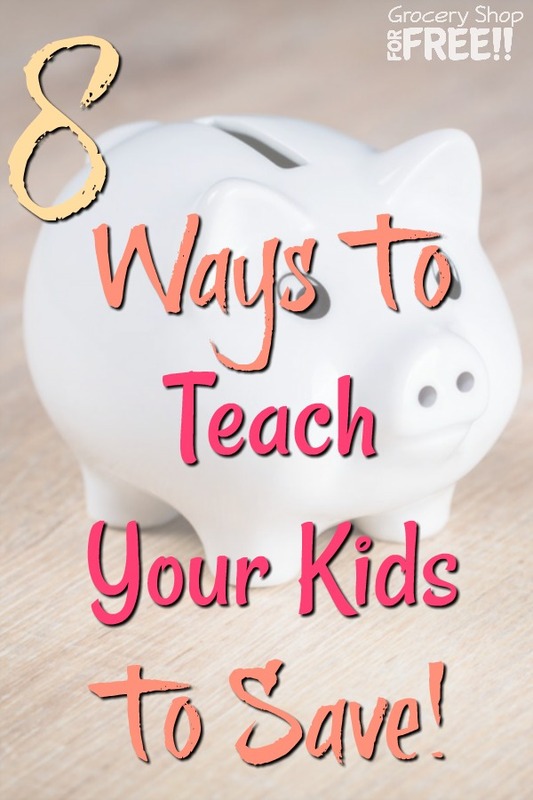 If you are a parent and you want your children to learn how to save money, here are the 8 simple ways to teach your kids to save. The first step to teaching your child the value of saving is to know the difference between wants and needs. Show some examples: The needs include the basic ones such as food, clothing, shelter, and school while the wants are all the extras. You might also like: How To Save Money. Simply. Every Day. You may also use your own family budget as an example to illustrate how you are spending the family budget. Explain how your family’s wants should take a back seat when it comes to spending for your family’s needs. Remember the trusty piggy bank? A piggy bank is a great way to teach your kids the importance of saving. Tell your child that their goal is to fill up the piggy bank until there is no more room. Tell them that the more they save, the more their money will grow. Once their piggy banks are heavy and full, assist your child in opening up a savings account. Let them count how much money they are going to deposit and let them understand how much they already have. Make sure to get a passbook (there are even some great apps you can use for that) for them to keep track of their money as it grows. Seeing the numbers grow as the months pass will be a huge motivation for your child that his or her money will grow if they continue to add to it. Did you know, according to PRNewswire: that 68% of parents said that they are paying their children an allowance for doing household chores? If you want your children to become wise savers, making them work for their own money can make them feel motivated. They will appreciate it more if it is earned rather than just given. Offer extra money in exchange for washing dishes, sweeping the house, or making their beds. They’re not only learning the value of hard work, they are also learning to keep the money they worked hard for and spend it more wisely. For a child, saving without knowing why may be pointless. Letting your children define their savings goal is a better way to get them motivated. If they know what they want to save for, you can help them break down their goals into manageable pieces. If your child wants to buy a $100 toy, they should save $10 allowance every week. Let them know how to figure out how long it will take them to reach their goal and how much they should save. If your child is trying to save $100 for the new video game they want, offer to match every dollar that they save. You can also offer a reward for savings milestones: Give a $50 bonus for hitting the halfway mark and another $100 for making it to the $100 goal. If you want your children to become money savers, you should be one yourself. 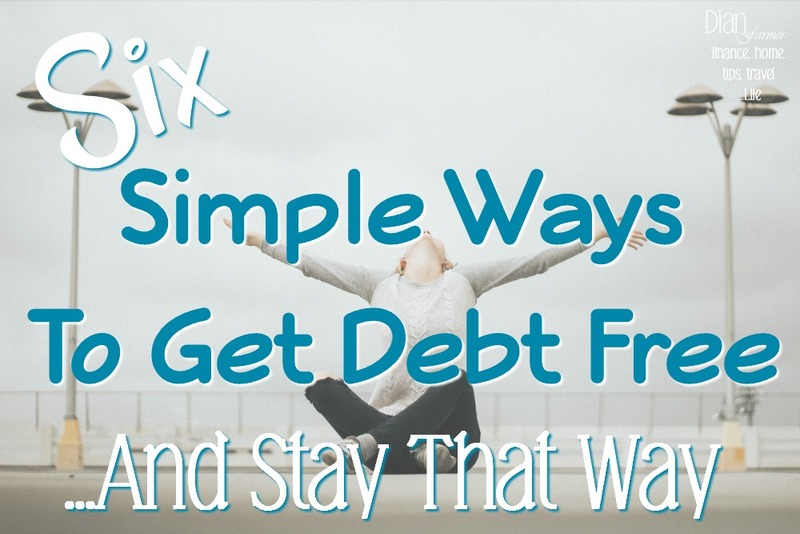 You might also like: Six Simple Ways To Get Debt Free And Stay That Way! According to a recent survey, 17% of parents said that they don’t have savings for their future retirement, for emergencies, or even for college expenses. Get your own emergency fund in shape. Set aside 30% of your monthly salary in a bank account. Once your child knows how successful you are at saving, it will encourage them to follow in your footsteps. 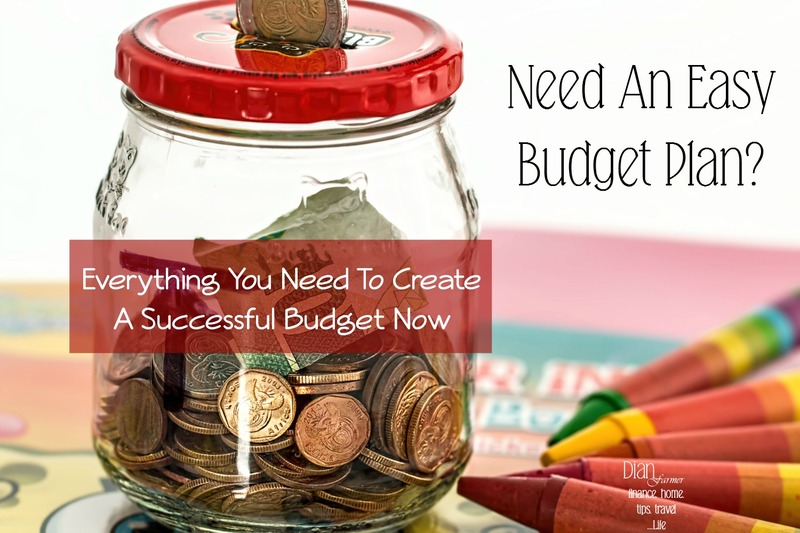 You might also like: 6 Ways To Start A Successful Budget Plan! Another part of being a better saver is to know where their money is going. Once your child receives his or her allowance for the week, have them write down all the purchases they make with it. Let them add up everything at the end of the week. Encouraging your children to know how they are spending and how fast they will be able to reach their goal will change and improve their spending habits. 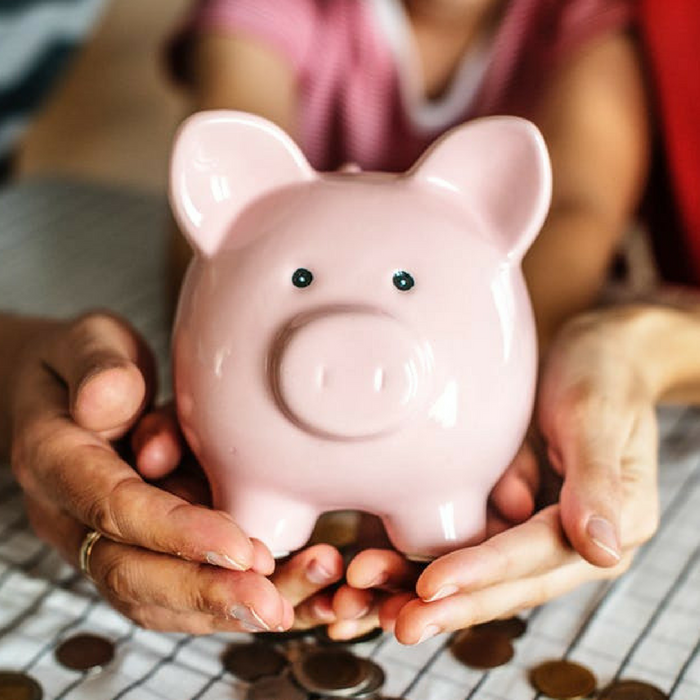 Teaching your child the value of saving money may be challenging, but, you are instilling something they will help them become more self sufficient adults. What are the ways you use to teach your child to save?